We thank you for entrusting your children to us for their religious education. Our Religious Education Program at St. Agnes continue to work and we are proud to share with you that this year we had over 620 students, 150 received their First Communion and 90 received the Sacrament of Confirmation. 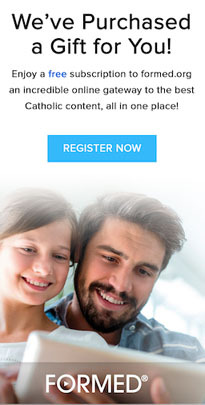 All of this would not be possible without your commitment to share your Catholic faith with your children; but specially this would not be possible without the over 100 volunteers that share their love, talent and time with your children. To be better prepared for the beginning of the school year, we encourage you register your child early. Choose the day for your children to attend, but space is limited especially on Wednesday and we cannot make any exceptions, so if scheduling is an issue please register early. In the love of the Pierced Hearts of Jesus and Mary.